Perfectly positioned along Florida’s gorgeous Atlantic Ocean, you’ll wake up and never be disappointed. This spectacular condo located in Juno Beach, Florida perfectly overlooks the breathtaking oceanfront. 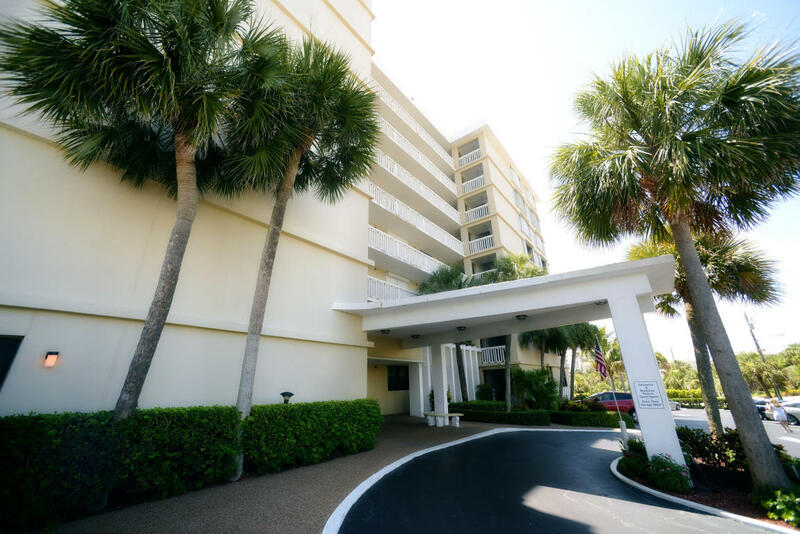 This two bedroom, two bathroom condo is situated on the top floor within Juno By The Sea and is one of the only buildings in Juno Beach that allows pets (cats). This location is truly unbeatable, in the warm summer nights you can spot turtles laying egg and littlings hatching right in your backyard. Whether you’re trying to escape the cold or live here permanently this seaside escape will steal your heart. 911 Ocean Drive #802 is located in Juno Beach, Florida and is currently listed at $325,000. Juno By The Sea listing courtesy of Platinum Properties MLS# RX-10147735. Juno Beach is a charming seaside town in Florida, known for it’s quiet and laid back environment. There’s plenty to do from exploring your wild side at the loggerhead marine center, to catching a game at the thirsty turtle, maybe even grab some “Uncle Eddie Pancakes” at Juno Beach Cafe. (a recipe they have kept a delicious secret for 53 years) This town is really second to none, a seaside bit of heaven that will completely captivate you.